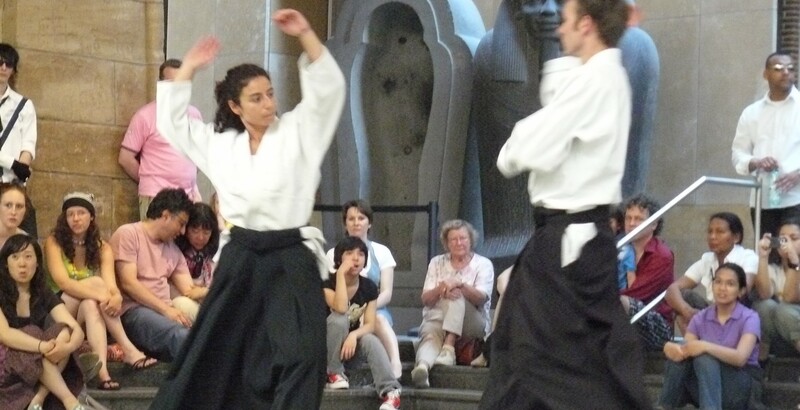 Aikido is an especially wonderful martial art for children and teens. It is a non-violent, non-competitive martial art which focuses on harmonious body movement and balance control rather than destructive striking techniques for self-defence. It is a form of self-defence based on the study of “connection”. Children learn respect for themselves and their classmates, self-discipline, and confidence. The training is carried on in a friendly atmosphere with children training together. 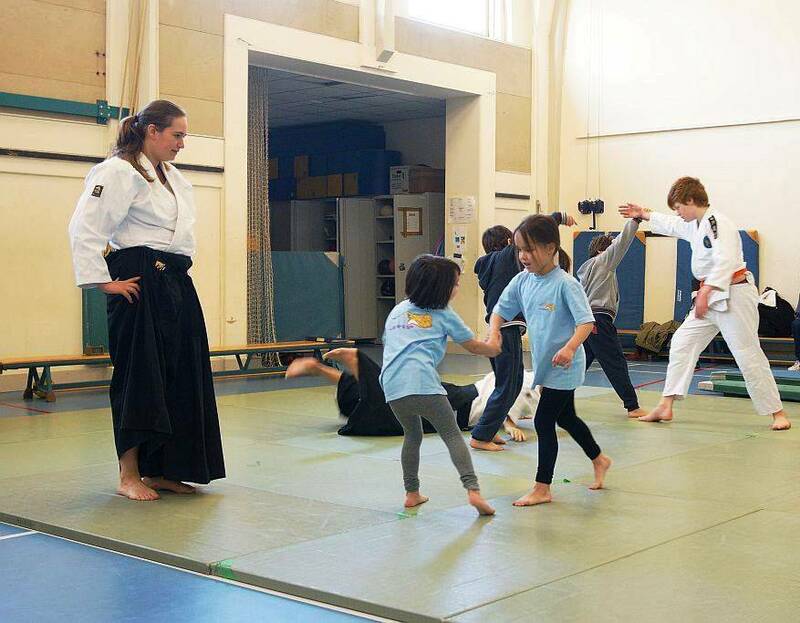 We accept children in our regular aikido classes from the age of 12.